Award-winning Albany mystery writer finds inspiration on East Bay streets. As Susan Dunlap's new novel Power Slide begins, San Francisco Zen Buddhist/stunt double/sleuth Darcy Lott is on a Port of Oakland loading dock waiting to shoot a scene. She envisions exactly how the action will flow: As she rides a bike, a truck will race full-speed around a corner onto the pier, headed toward a cargo ship. Her bike's tire will get stuck in a rut; she'll fly off, hit the pier, and "go into a power slide. He jackknifes and I go straight under his truck. He'll handle it." Of course he will; the missing stunt driver is her more-or-less beau, and she trusts him with her life. The trouble is, he hasn't shown up. And he never misses a shoot. Something's up. "Every mystery is a puzzle," said Dunlap, a multiple Anthony and Macavity Award-winning Albany author who will be at Mrs. Dalloway's (2904 College Ave., Berkeley) on Thursday, August 12. "And that was the thing I loved to begin with." The former math major switched to writing fiction after teaching middle school and doing social work. 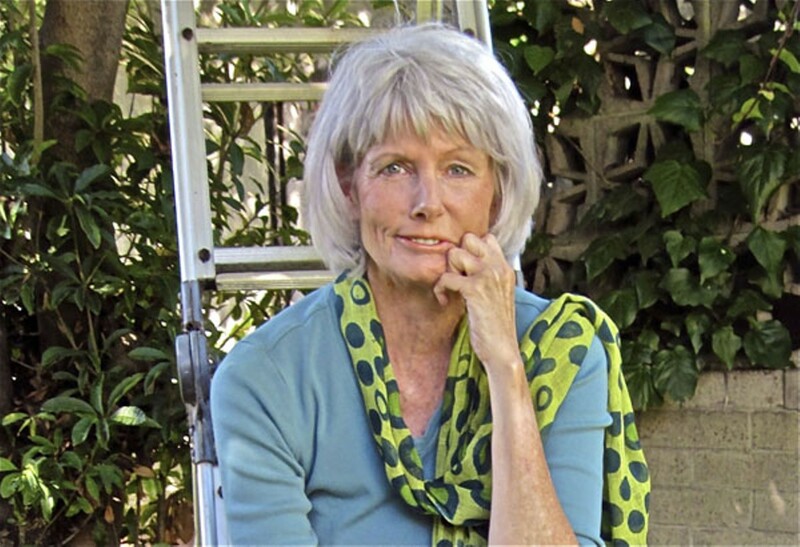 She has since become one of the most prolific authors on the Bay Area mystery scene. Power Slide is the fourth in her San Francisco-based Darcy Lott series. Dunlap's Vejay Haskell trilogy is set along the Russian River. 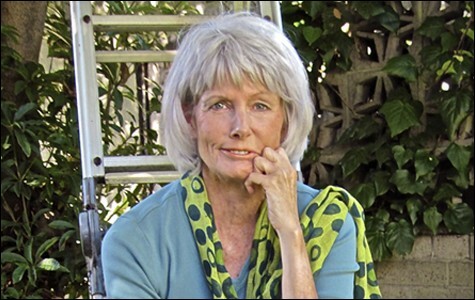 Set near La Jolla, her Kiernan O'Shaughnessy trilogy involves hang gliders, contagious diseases, and sacred ground. Her ten-book Jill Smith series found its Berkeley patrol-officer heroine hiding in plainclothes in People's Park, investigating a Bhutanese Buddhist holy man's death, and contending with competitive Gourmet Ghetto restaurateurs. "When I was writing about Berkeley, I used to wander around and see what the city would give me," Dunlap said. "Berkeley is a wonderful place for seeing things that you realize people would kill over." Many a scene, encounter, and experience on those familiar streets germinated into characters and plot twists, and sometimes into the driving forces of entire books. Plotting mystery novels entails detailed advance planning — not so difficult for a former math major — but Dunlap enjoys not knowing everything that will happen in a book before she writes its first page. "Ideally, I know from the beginning how it will end," she said. "The best place to start is where you know the end and a few major things, then develop it from there. It's much more fun to end each chapter that you write still wondering: 'Hmm, what's the worst thing that could possibly happen to these characters now?' But that's like leaving a chicken at the end of each chapter. At the end, they all come home to roost."